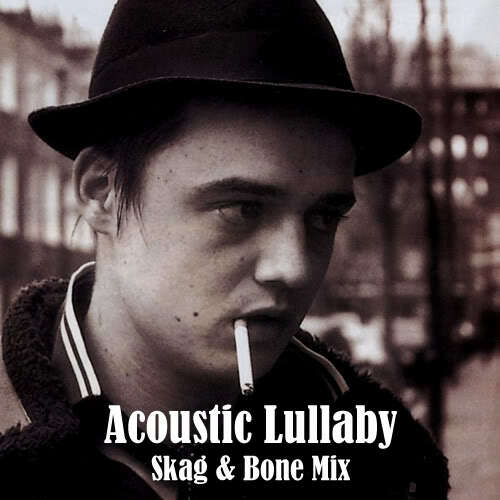 Acousticalullaby (Sometimes known as "Acousticalullaby : Skag and Bone Mix") is a set of 11 demo tracks that were released by Peter Doherty in 2004. Although the sessions were tagged as being by "Babyshambles", they were actually by Doherty acoustically, and featured just him and a single guitar. Although there were 11 tracks altogether, In Love With a Feeling was only 10 seconds long, and Back from the Dead was only 25 seconds, making the session rather short. Later in 2004, a fan would take tracks from Acousticalullaby and add other session tracks to create a new session titled Only Peons Make Excuses. When Acousticalullaby was leaked onto the internet in 2004, it was the first time that some tracks had been heard by fans. 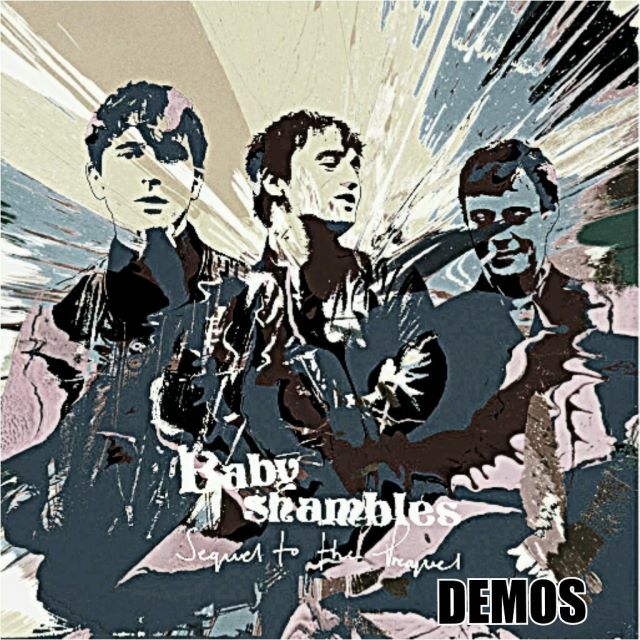 For example, this session features an early version of Un Bilo Titled, which would later be recorded by Babyshambles to feature on their second album, Shotter's Nation. It is the opinion of some that the version of I Love You (But You're Green) featured in this session is superior to its official release (on The Blinding EP), due to the slowed down tempo on The Blinding EP version.